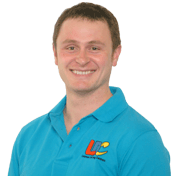 I passed because of Iain’s persistence, encouragement & approachable personality. The LDC course is well structured and teaches you skills not just for the test but for life. 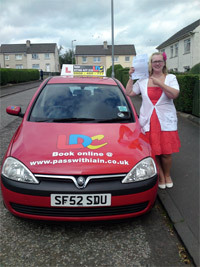 I'm a driving instructor in Paisley, Johnstone, Linwood, Barrhead and surrounding areas.